Is your shower curtain making you fat? Could it be your makeup? 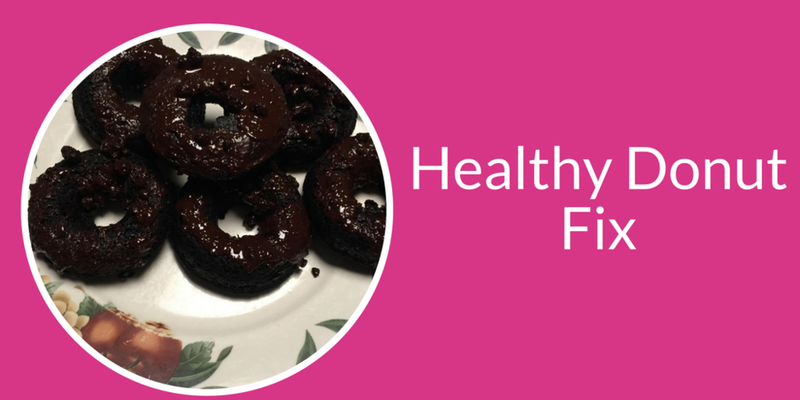 Is it all about what you eat that causes weight gain or is there something else at play? 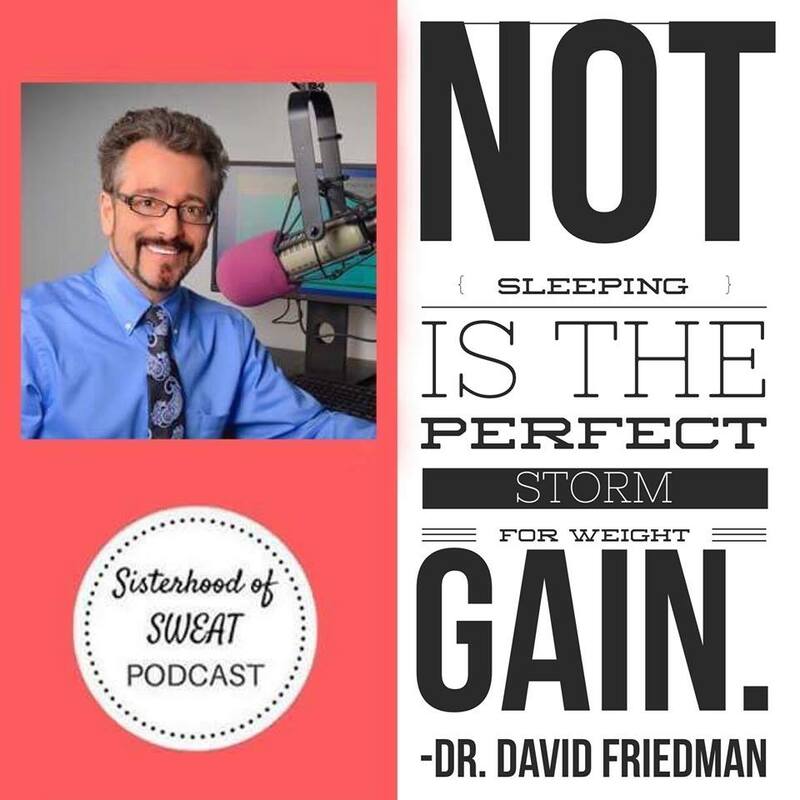 This week we are talking with Lifetime television’s morning show health expert and syndicated radio host, Dr. David Friedman about the unexpected culprits affecting our health. This episode is jam PACKED with valuable information from a trusted expert who has spent years interviewing hundreds of health advocates, scientists, doctors and New York Times Bestselling authors. Dr. Friedman has dedicated his life to researching and sharing valuable information to help his audience reach optimal health. You will take a lot of notes as he talks to us about everything from the health effects of alcohol, why we should not eat like cavemen, and the best part of a donut to eat. How can we find the correct food plan? Why should we limit beef? The importance of sleep in weight loss. The three keys to weight loss. What kind of salt to eat.